We have been offering insurance expertise to professionals in all trades for over 30 years. Our experience, insight and personal service makes us a trusted business partner for the professional associations we are partnered with, who rely on us to understand their sector just as well as they do. We work with leading professional associations to protect members like you from financial risks, including Professional Indemnity and Directors’ & Officers’ liability. We also offer competitive and informed choices on emerging risks, such as Cyber insurance. 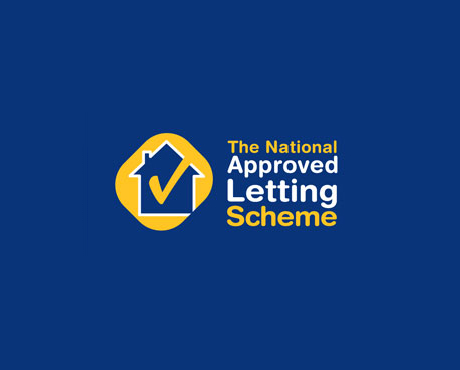 This allows us to negotiate flexible schemes for the associations that recommend us, as well as offer specialist advice and options for others working in the sector. As one of the UK’s top independent brokers, we work with major, specialist and niche insurers, as well as Lloyd’s markets. However, we work for our associations and not the insurers and it is the professional relationship we have forged with trade bodies that makes it easy for them to recommend us to their members for competitive rates and broad policy wordings. 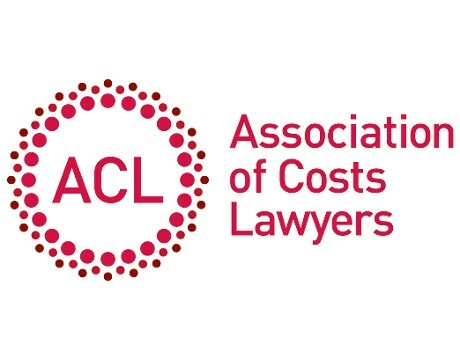 These include for example the Association of Cost Lawyers, for whom we provide customised Professional Indemnity insurance to their specific needs. We can also offer cover in complex and evolving fields. 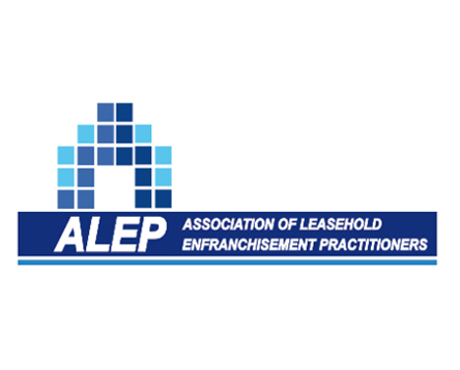 For example, we offer our services to members of the National Approved Letting Scheme and Association of Leasehold Enfranchisement Practitioners. Essential financial protection for members of NALS. ACL’s law cost draftsmen and costs lawyers benefit from specialist professional indemnity insurance.